I know I was taking a risk by going with the Rite-Aid on Broadway since the Spring and Lafayette Duane Reade Oreos we had last August were memorably fresh, but fortunately this package was relatively good. 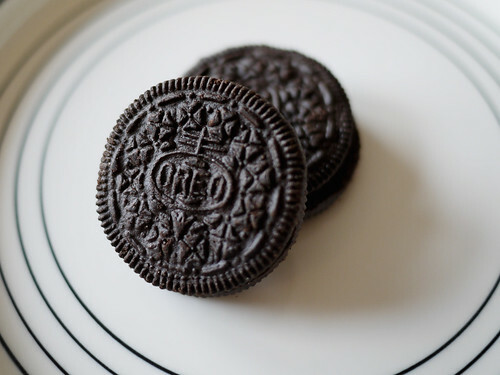 It's hard to buy stale Oreos, but stranger things have happened. Like the time all the orange Sweetarts in an entire roll had no tartness.